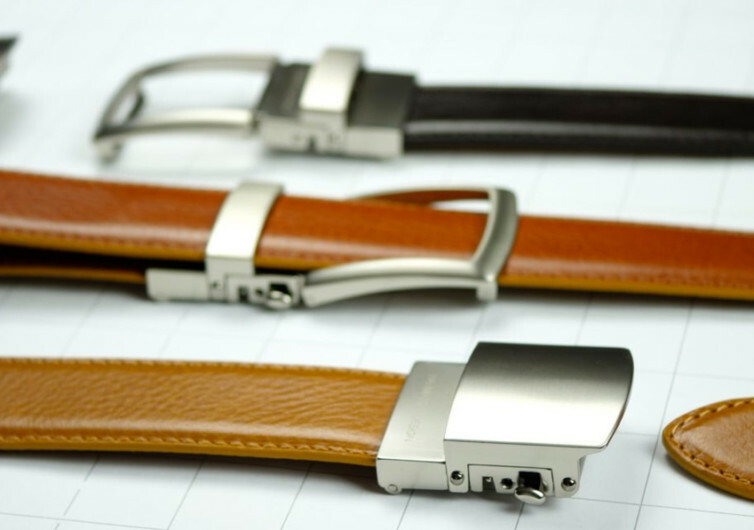 They don’t call it the Smart Belt 2.0 for nothing. 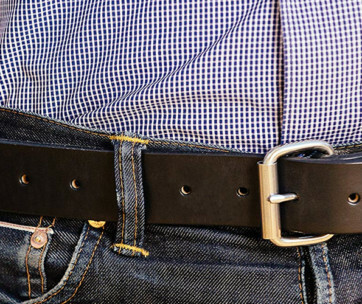 It may be a very simple fashion accessory, but it sure is one of the best things that could ever happen to the ubiquitous belt ever since man started tying ropes around his waist in an effort to keep his pants up. 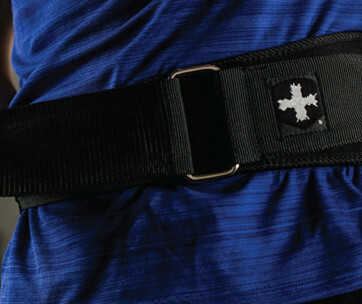 At the core of the Smart Belt 2.0 is Kevlar, that kind of material that could literally stop a bullet dead on its tracks. 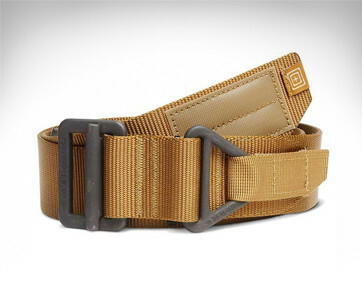 Unlike conventional belts that use solid leather as its band, the 2.0 comes with Kevlar right in the center to give it that structural strength that is more than 5 times stronger than reinforced belts. And we’re only talking about the core here. When you add the vegetable-tanned fine-quality Italian leather that wraps the Kevlar core, then you begin to understand just how neatly indestructible the 2.0 is. Not only is this Italian leather so luxuriously sensual to the touch, it’s also coated with a special material to give it exceptional scratch resistance. 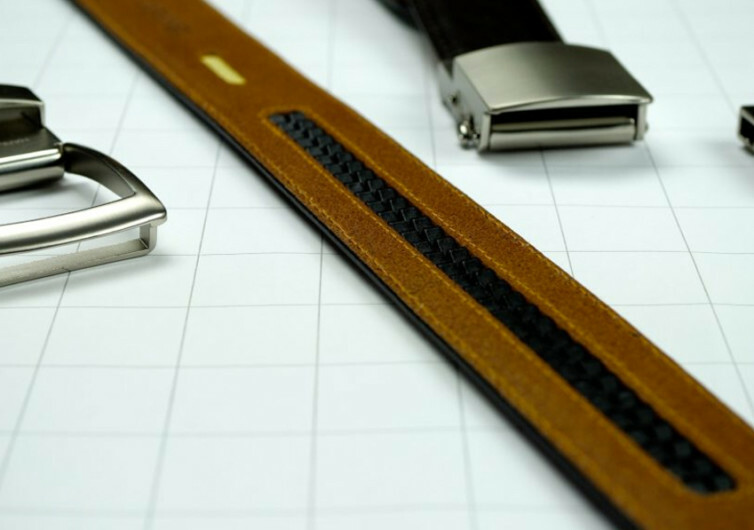 Of course, like all veg-tanned leather go the 2.0 will look even more elegant as it ages, as you count the days and years that this nifty accessory will be complementing your trousers or even your tie. 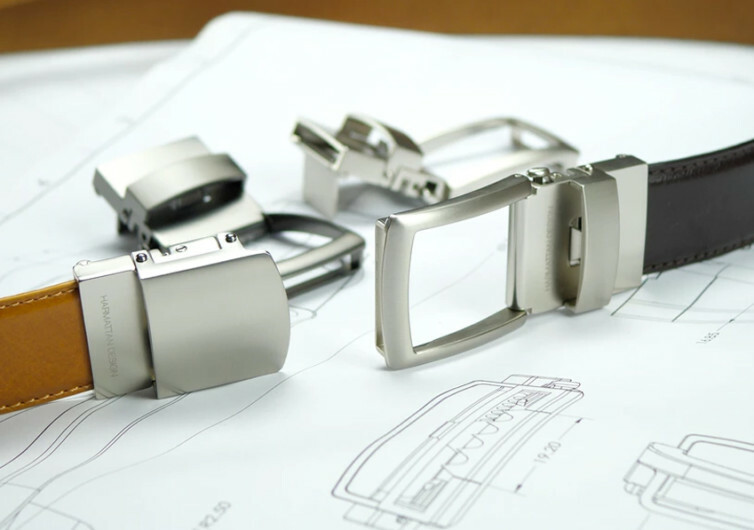 Perhaps the best part of the Smart Belt 2.0 and definitely what makes it smart are the 30 adjustment points that function in pretty much the same way as the holes in your belt. Each point is spaced about 5 mm apart so you can easily make the necessary fine-tuning commensurate to the changes occurring on your girth as the day progresses. 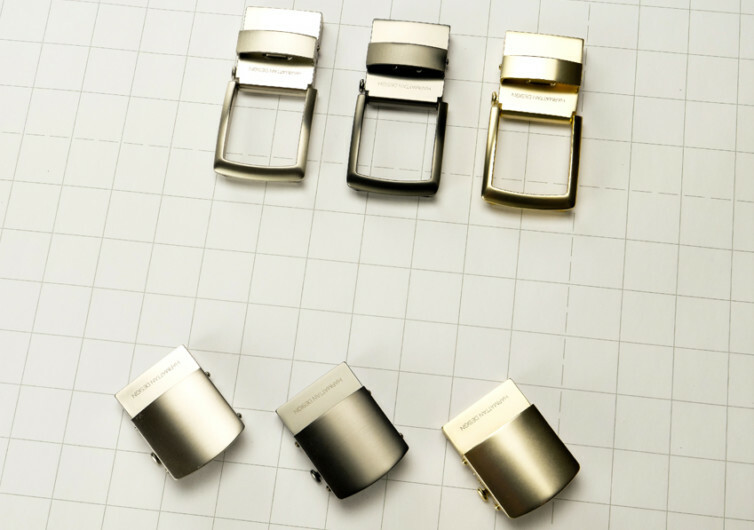 The Smart Belt 2.0 has come a long way from its predecessor, learning as much from it while building on the legacy that the first generation of smart belts has come to provide.